Potential applicants for this post typically exhibit a passion for voting on federal legislation, confirming or rejecting the president’s job appointees, and occasionally giving really, really, long speeches. Despite California’s huge population, H.R. regulations (i.e. 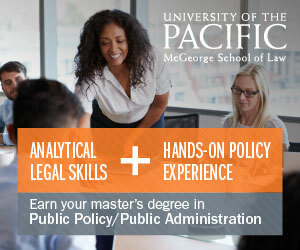 the U.S. Constitution) limit us to hiring just one U.S. 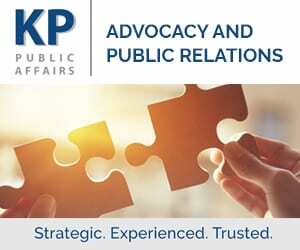 Senator at this time (yes, the same as Delaware) The successful applicant will represent the state in Washington D.C. for six years alongside the state’s new hire, Democratic Sen. Kamala Harris. 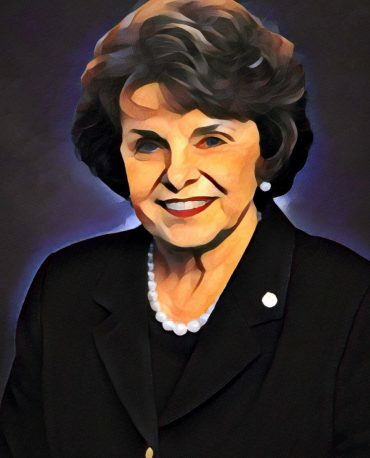 Note to all applicants not named Dianne Feinstein: while job experience is not a formal requirement for this position, please know that you will be competing for the position with the second longest serving senator in state history. Veteran Democratic Sen. Dianne Feinstein is once again seeking to renew her position as U.S. Senator for another six years. That news, which Feinstein waited to announce until last October, came as a disappointment to many would-be applicants, who had hoped for an open seat after 26 years. 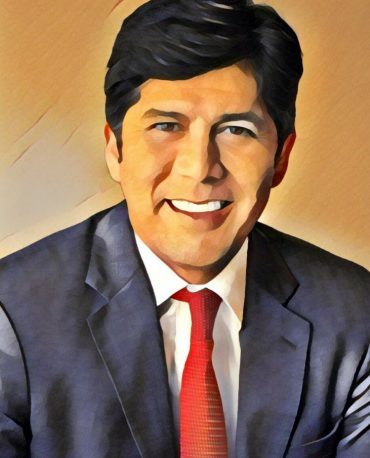 Still, Feinstein’s incumbent’s advantage hasn’t discouraged Democratic state Sen. Kevin de León of Los Angeles, her challenger in the November election, from mounting a campaign to replace her. Fresh from his stint as the most powerful lawmaker in the California Senate, de León says California could use new, more progressive representation in Washington D.C. But as one of the most well-known political names in California, Feinstein’s sits at the top for now. How concerned are Californians about the threat of mass shootings? When did Dianne Feinstein start opposing the death penalty?